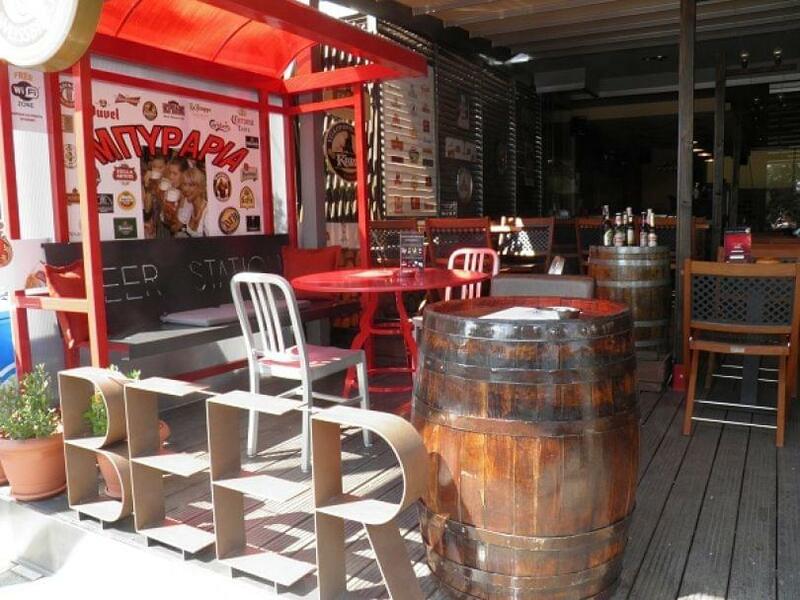 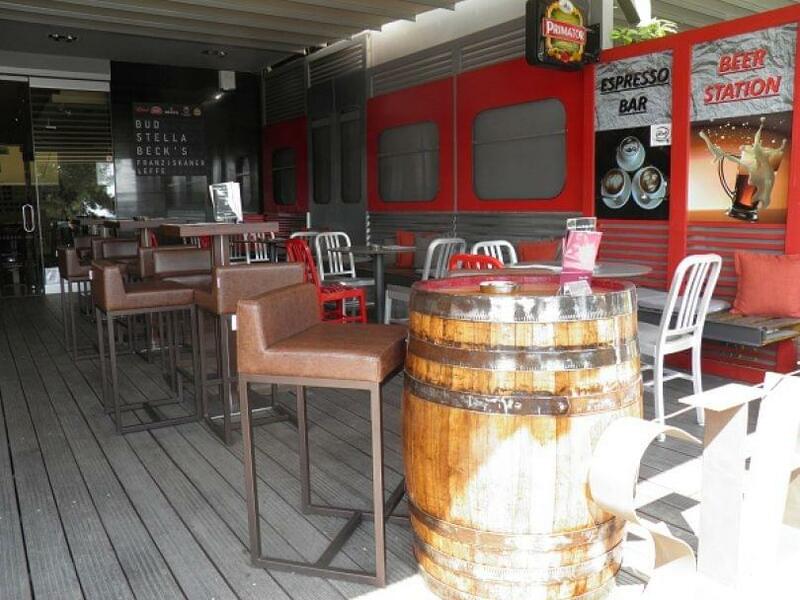 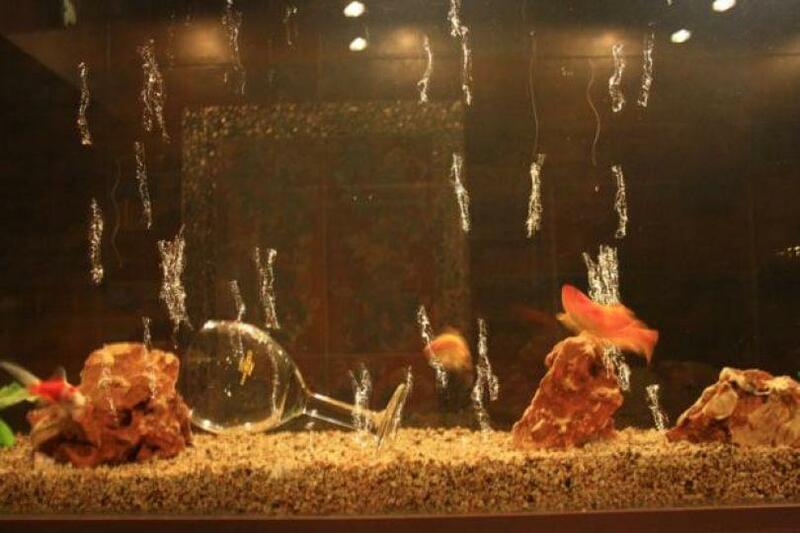 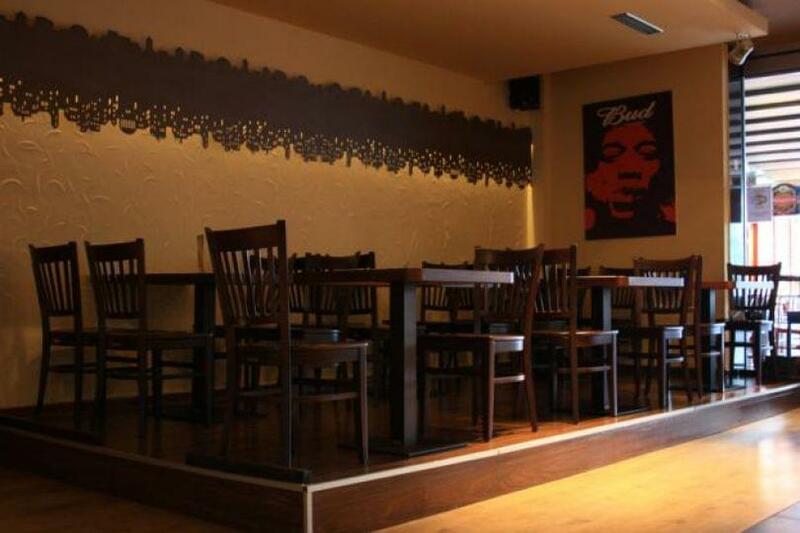 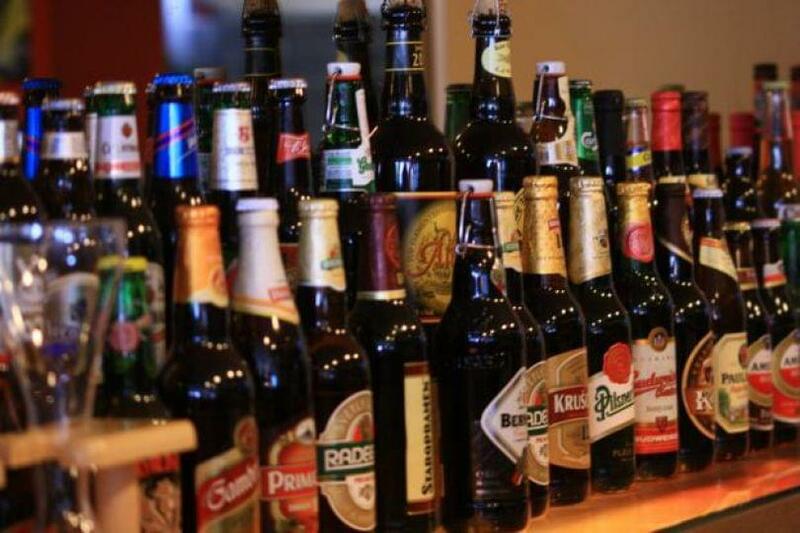 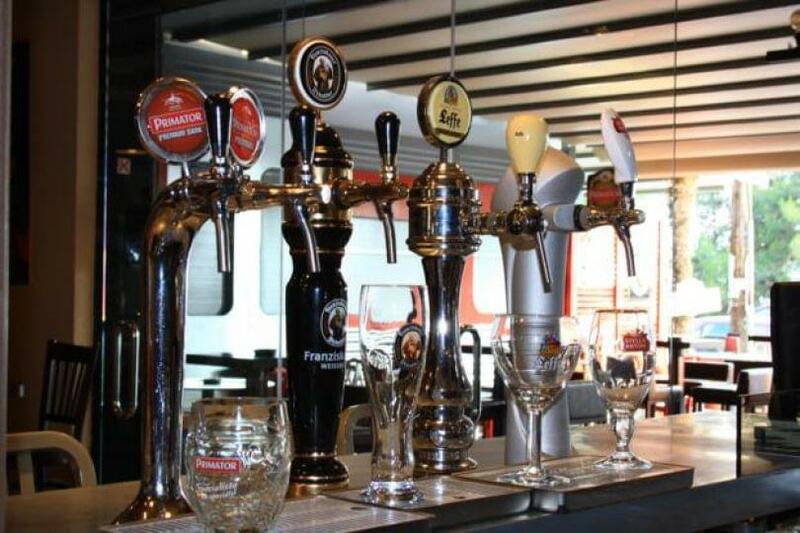 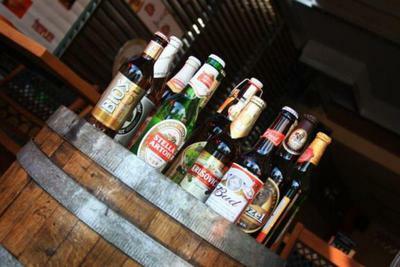 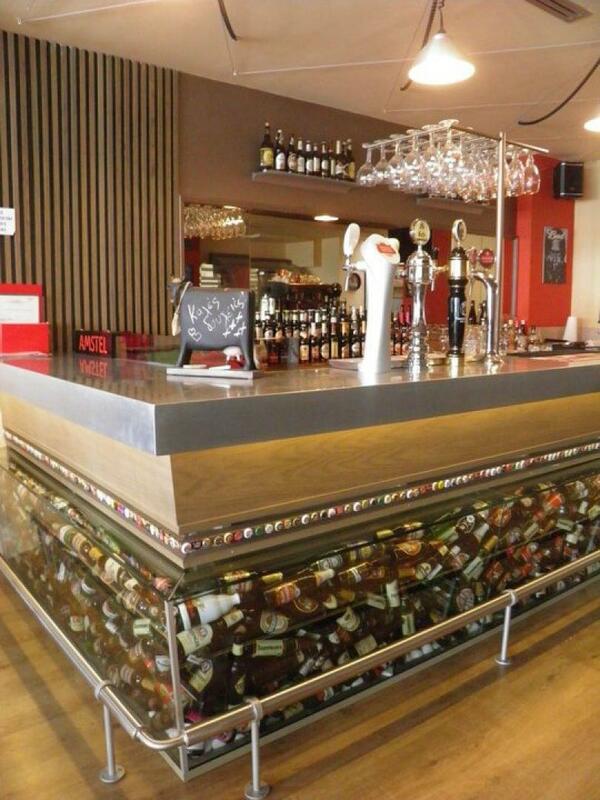 Beer Station in Kalamaria of Thessaloniki is the hot spot for beer lovers. 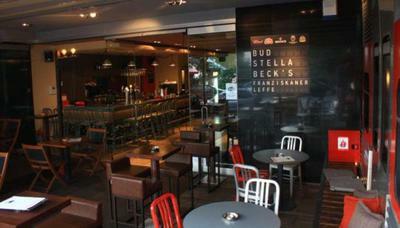 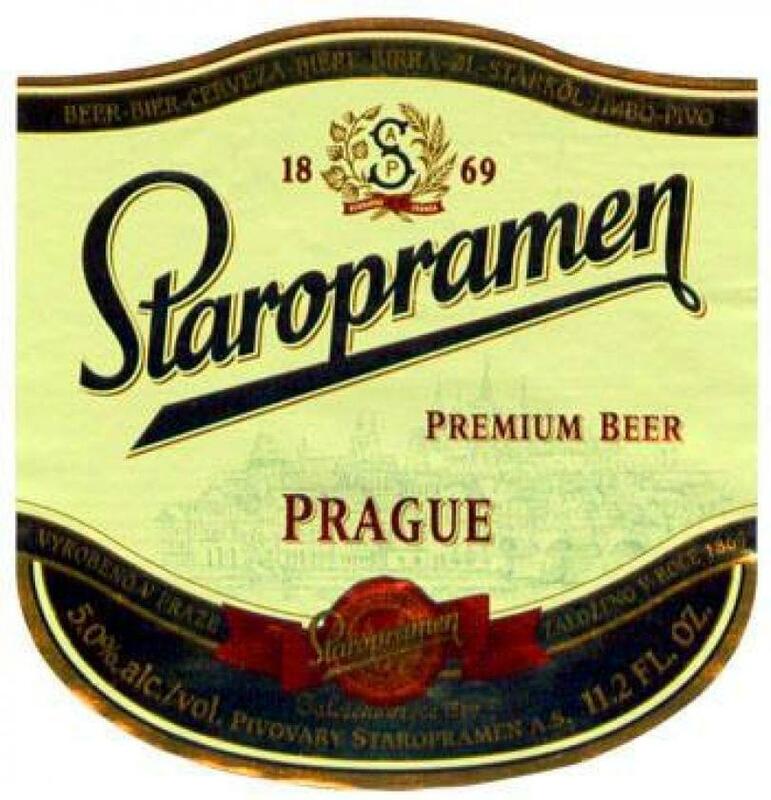 It features 100 of the best beer labels from around the world, accompanied by good food and rock music. 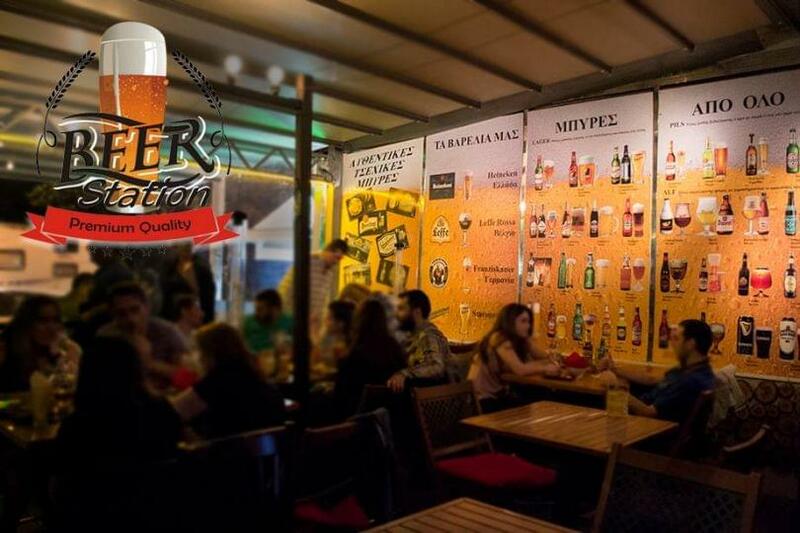 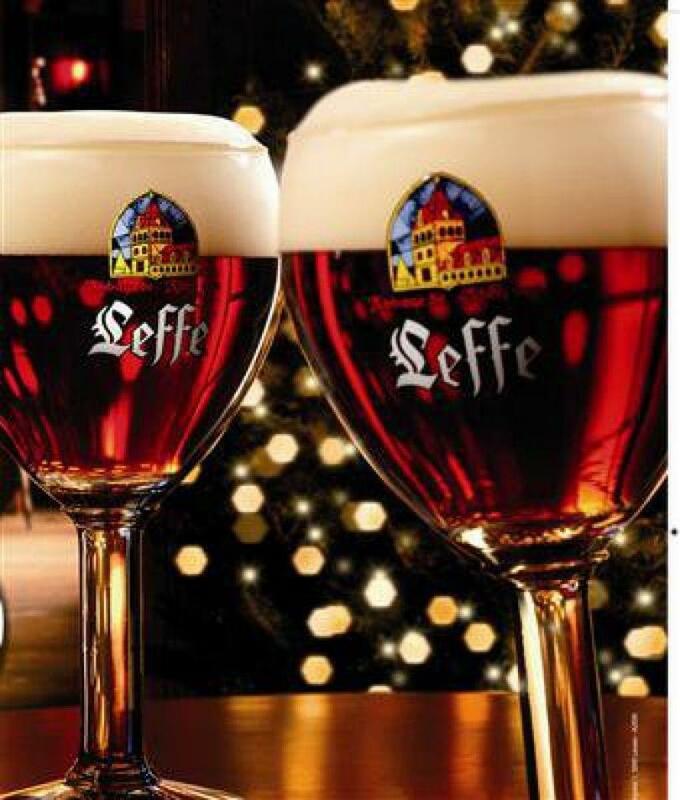 The menu includes many appetizers and delicious varieties, sausages, German and Greek specialities that will satisfy your beer and your palate. 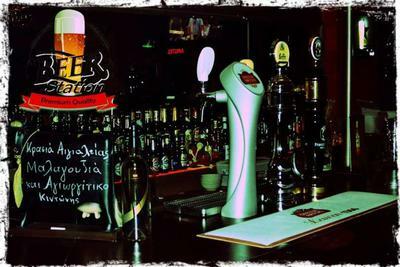 Try spicy sausage, saugage with oregano, german smoked saugage, chicken fillet and daily specials. 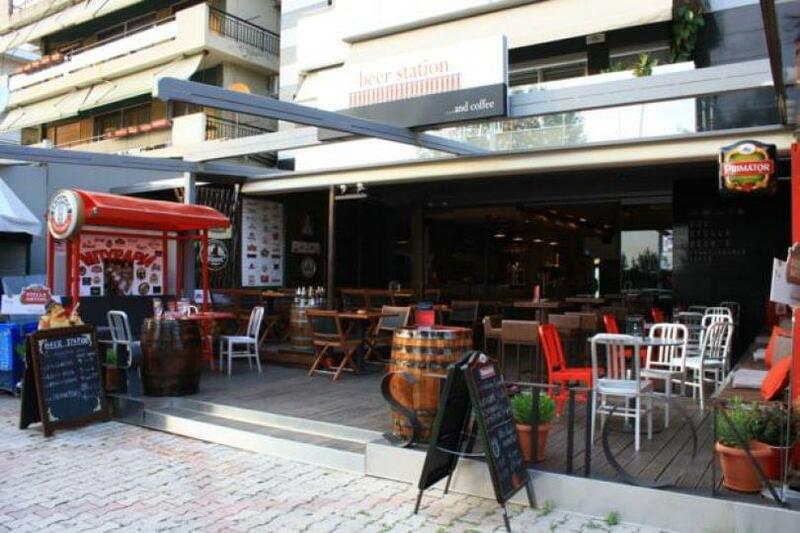 The place is comfortable, fashionable, in colors of gray and red, while wooden barrels and leather seats stand out concernig decoration. 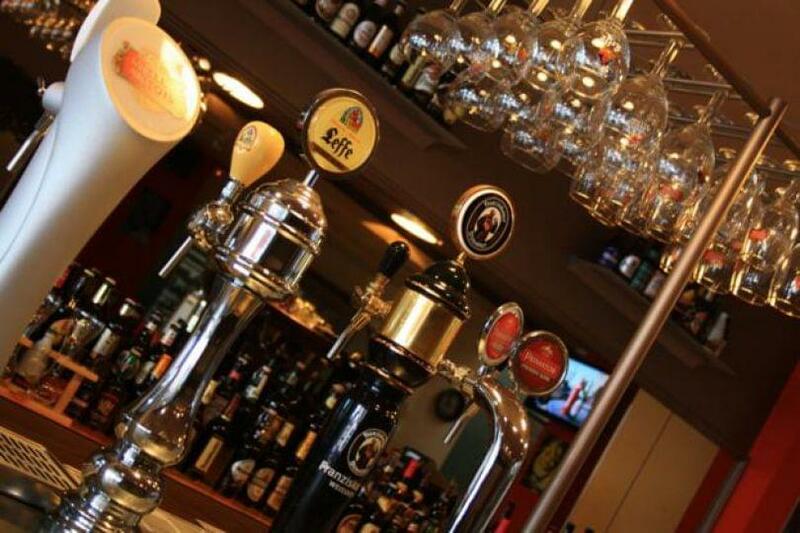 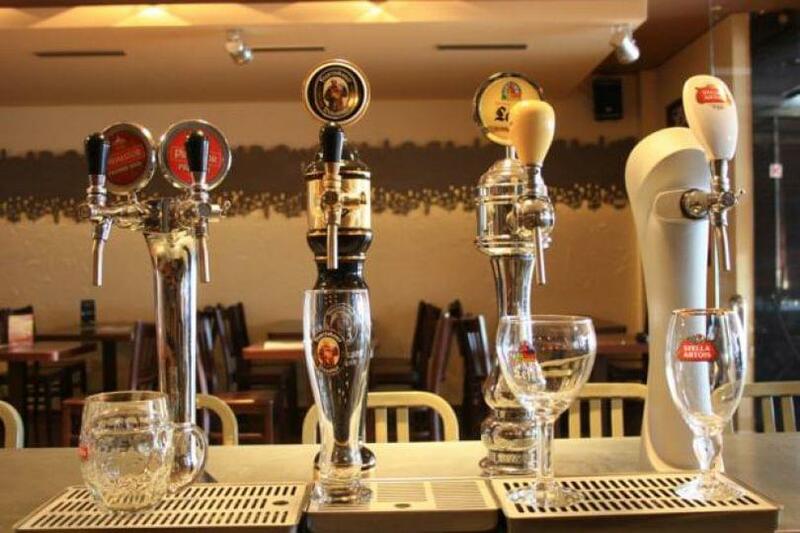 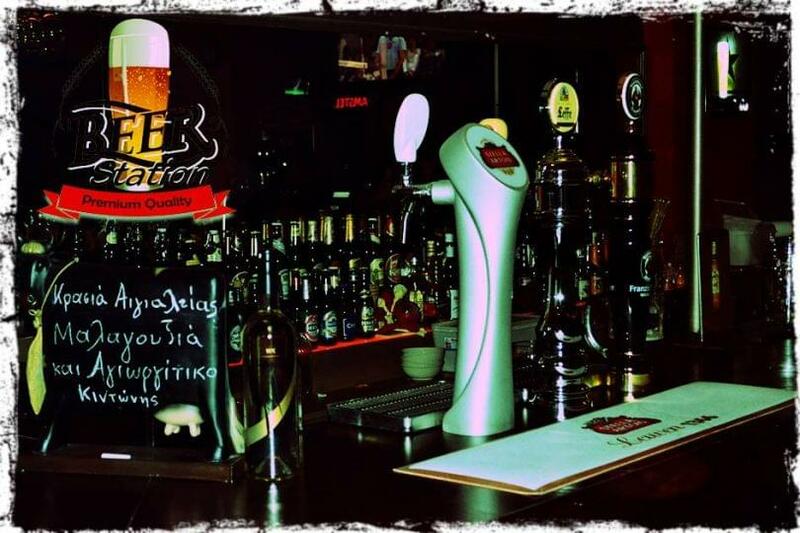 Make a stop at Beer Station for the best beer in Kalamaria!